When it comes to the world of STEM, there is simply so much to talk about, and much that needs to be discussed. Perhaps one of the best ways to demonstrate the power of communication in STEM is by channeling it through explanatory and engaging podcasts.  Listen to the STEMcast Podcast, hosted by Dr. Flowers to learn more. Available on your favorite platforms including iHeart Radio, iTunes, and Stitcher with topics ranging from how to help students become more engaged when learning STEM to how to help them become inspired to pursue careers in STEM and more. Listen to the latest episodes here or on your favorite platforms! In today’s world, there are many ways in which you can obtain the latest information, news, and discussions regarding the STEM fields. Some of the ways in which you can obtain such information include podcasts. Below you can find the latest episode from Dr. Reagan Flowers, so you can be up to date on all things STEM. It only takes a simple click to listen.